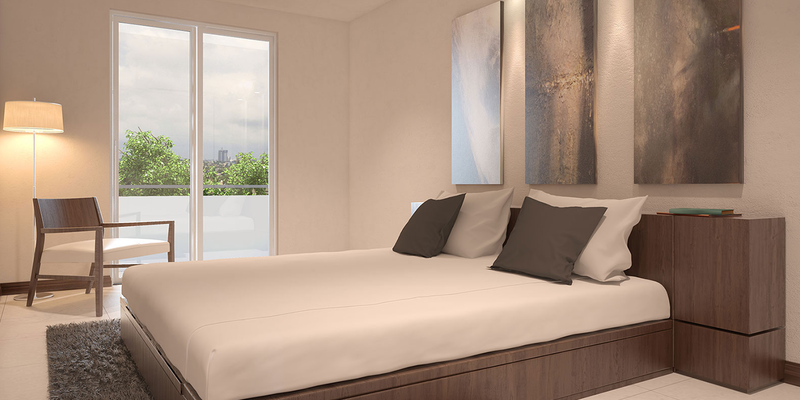 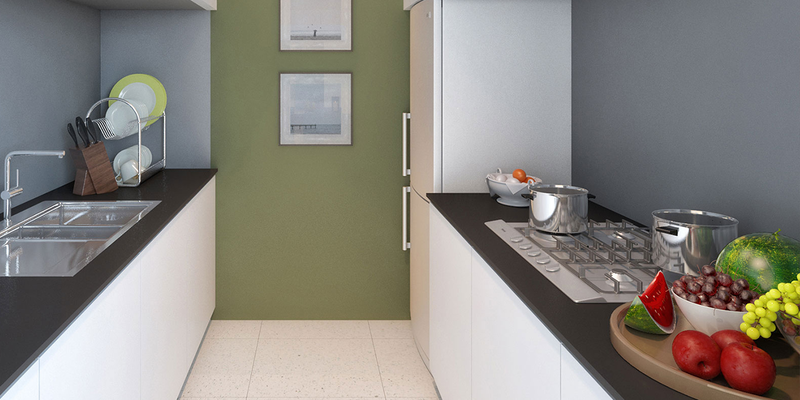 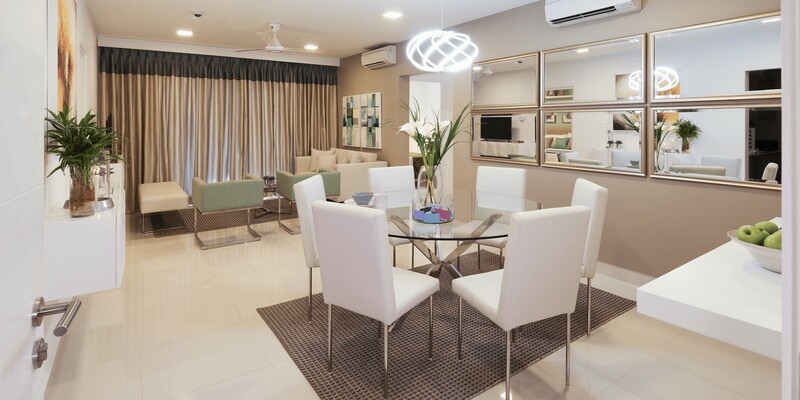 Urban Homes Koswatta is for those looking for apartments in Colombo’s urban cityscape. 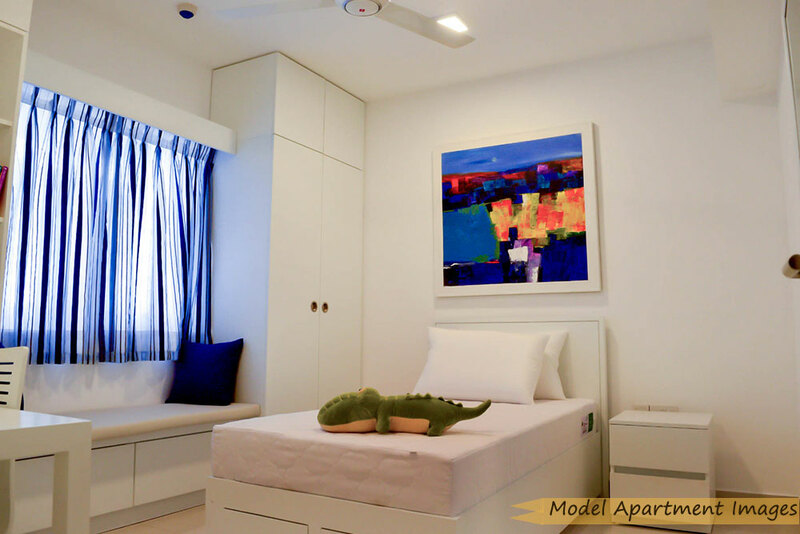 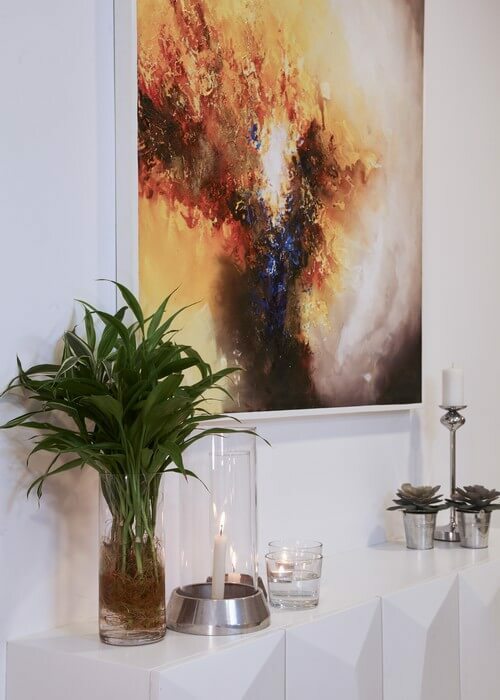 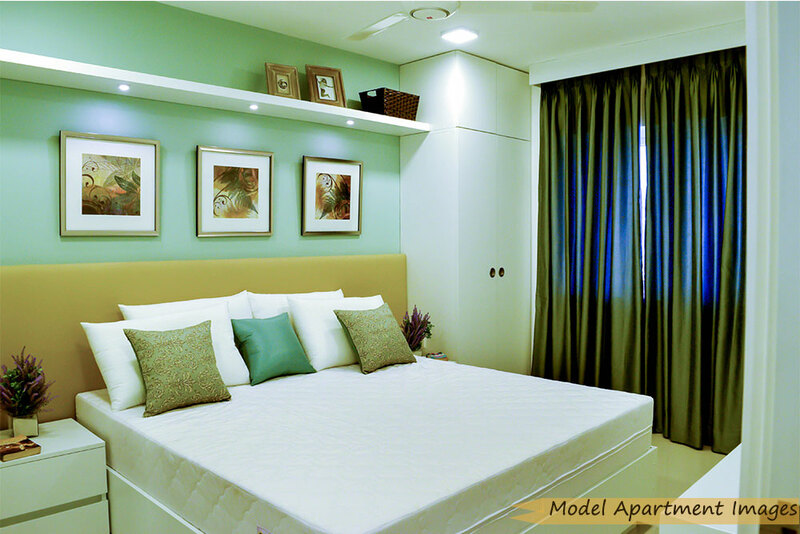 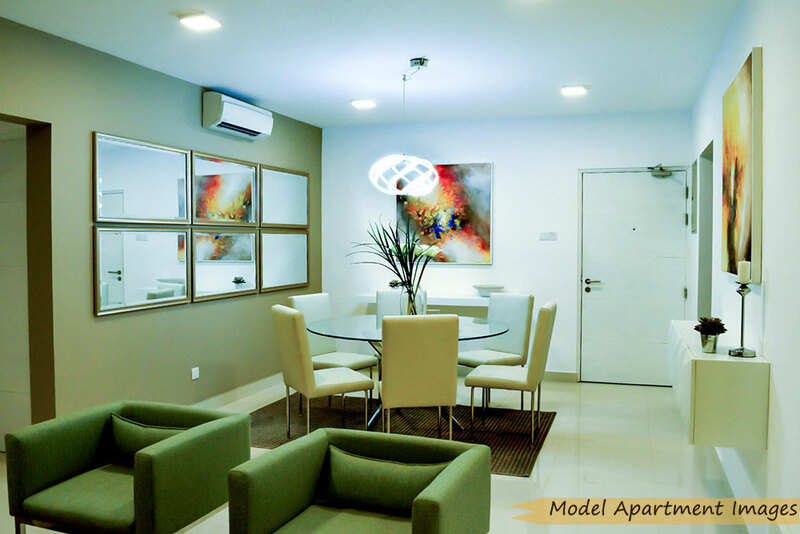 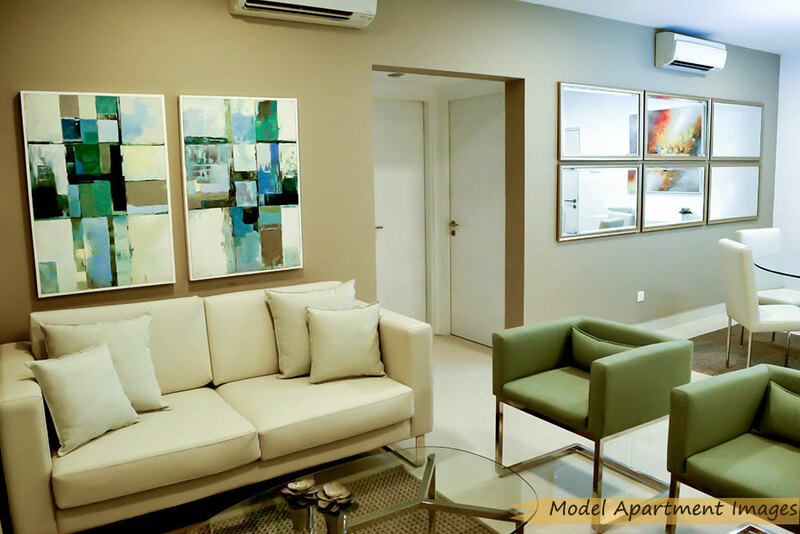 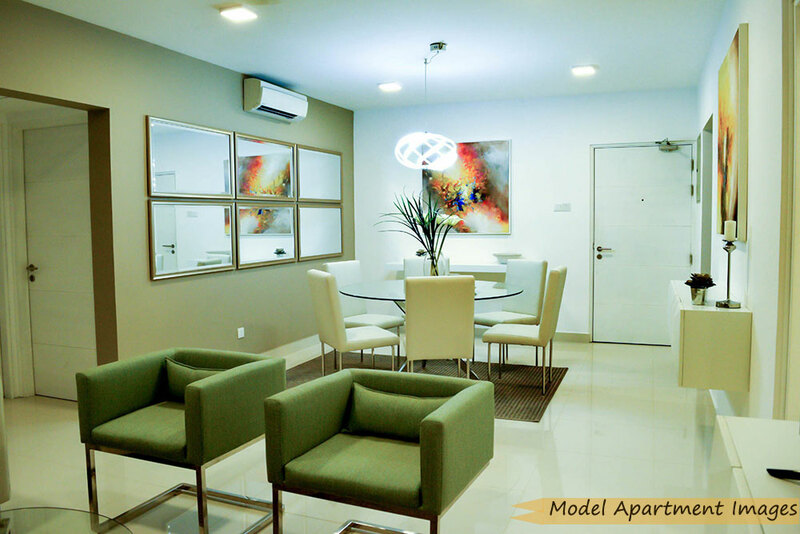 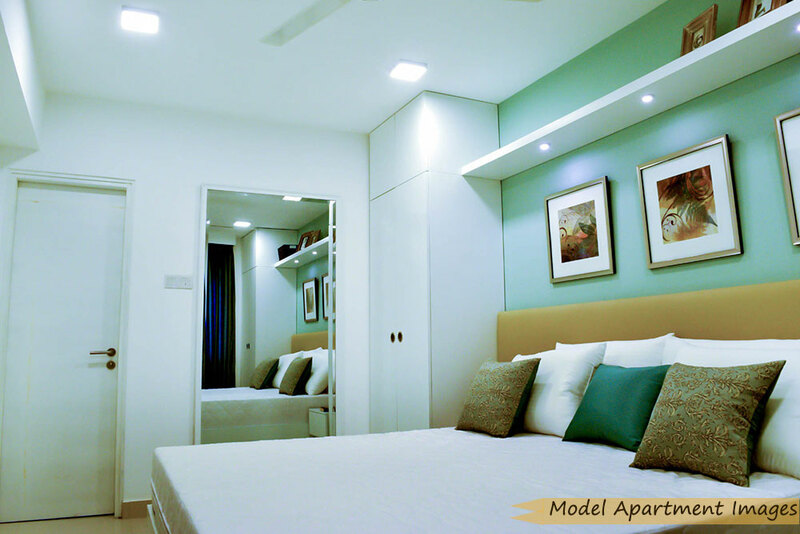 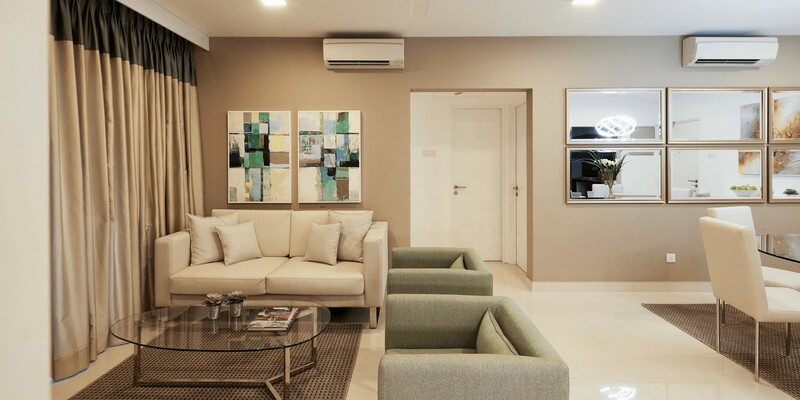 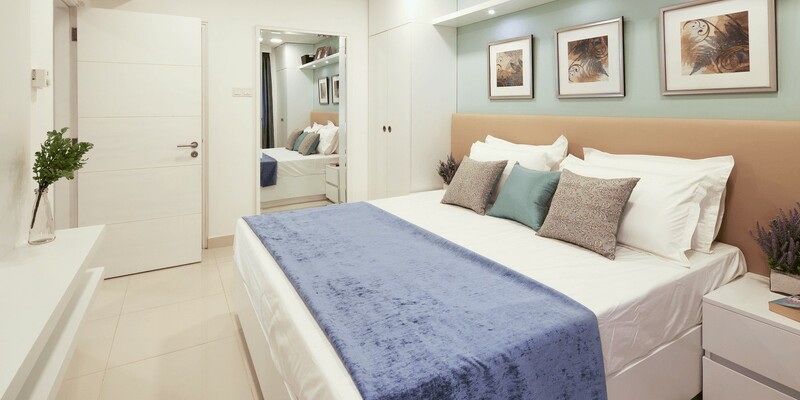 The Apartment located at Koswatta Battaramulla is within close proximity to Kotte, Rajagiriya and Colombo, some of the key suburbs for business, shopping and leisure. 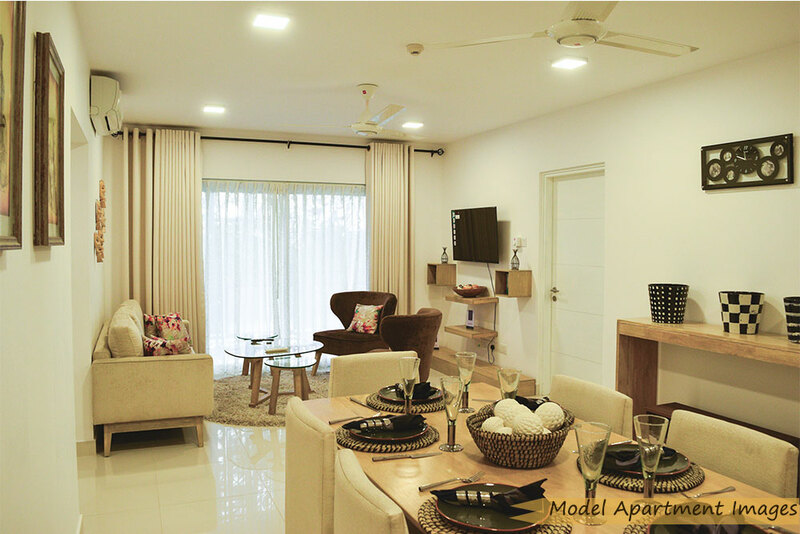 Commute easily to work and be within easy reach of your favourite shops, restaurants and essential utilities. 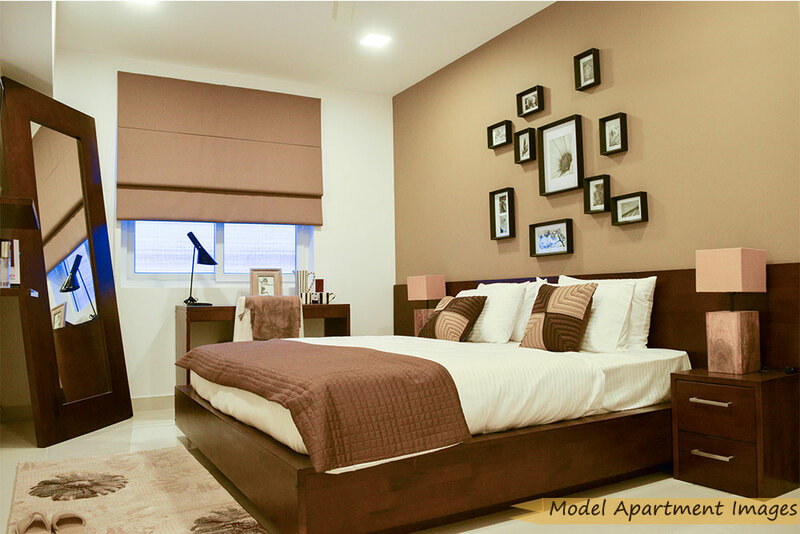 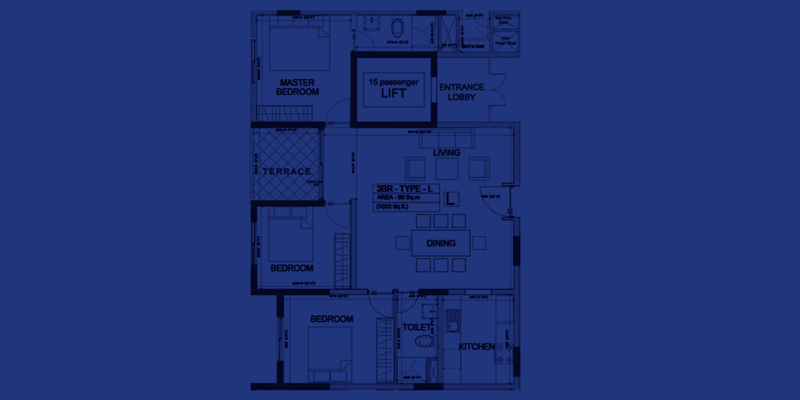 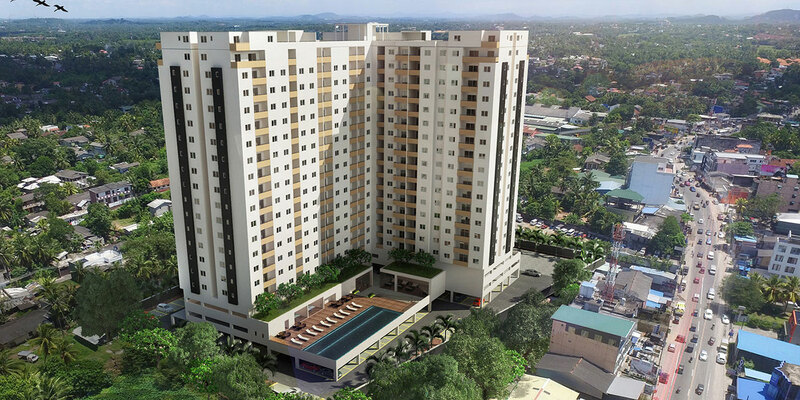 Be a part of the Fairway lifestyle and own a home in Urban Homes Koswatta.